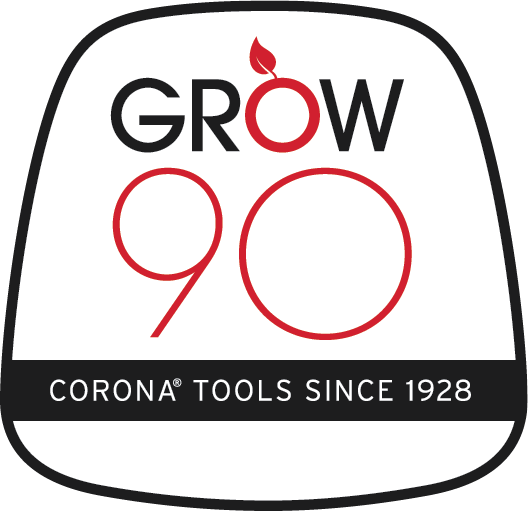 Born in the orange groves of Southern California in the 1920s, Corona® Tools began with a simple tool that revolutionized the citrus industry. For over 90 years, we’ve been designing superior garden & landscape tools for professionals and gardeners who look to us for lasting performance and who take pride in a job well done. If your country is not listed, click here.